Conan O’Brien opened Thursday’s episode of his TBS late-night show remembering comedian Garry Shandling, who died earlier in the day at the age of 66. 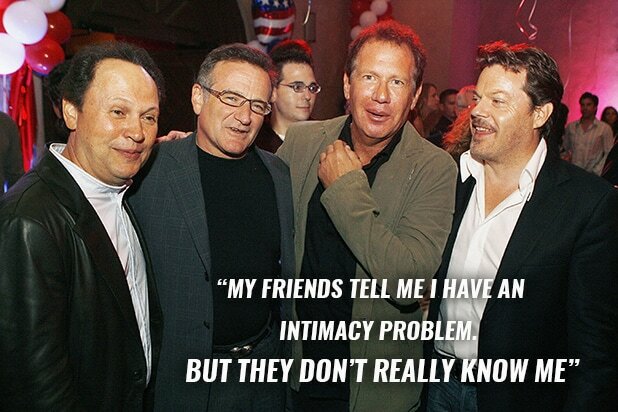 Noting that Shandling, who was best known as the creator and star of “It’s Garry Shandling‘s Show” and “The Larry Sanders Show,” was a “masterful” writer and performer who inspired him as a comedian, O’Brien opted to instead discuss his personal relationship with the late comedian. O’Brien revealed that after he lost his gig as the host of NBC’s “The Tonight Show” in 2009 in what he called a “crazy, f–ked up, spectacular fashion,” it was Shandling who helped him get over the career hurdle. “I woke up the next morning, and I had no job, and I had no idea what I was going to do. And I was just shell-shocked. I was a complete zombie,” O’Brien said. The late-night host ended up taking a week-long vacation to Hawaii with his family, but when Shandling realized they were staying at the same hotel, things didn’t go as initially planned.